Remember how joyful it was to find a couple of wild strawberries? And how much fun it was to come to a meadow of small red lights! Clean nature, forest, wild strawberry leaves tea. And surely the was nothing more tasty than fresh bread and wild strawberry jam! 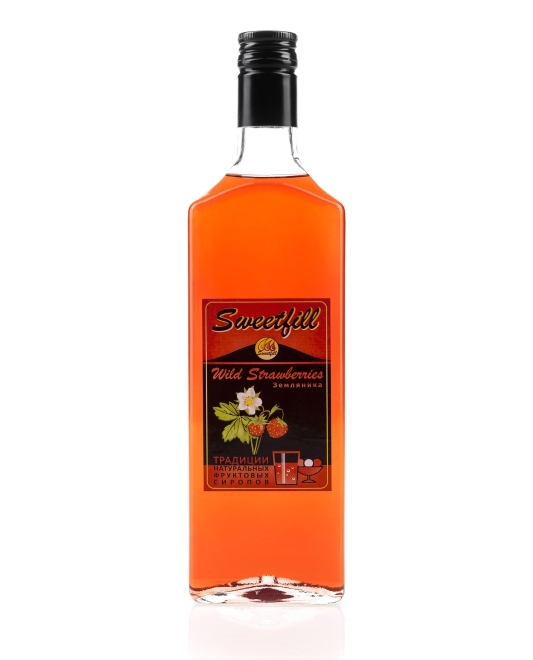 water, sugar, wild strawberry composition, citric acid, preservative.